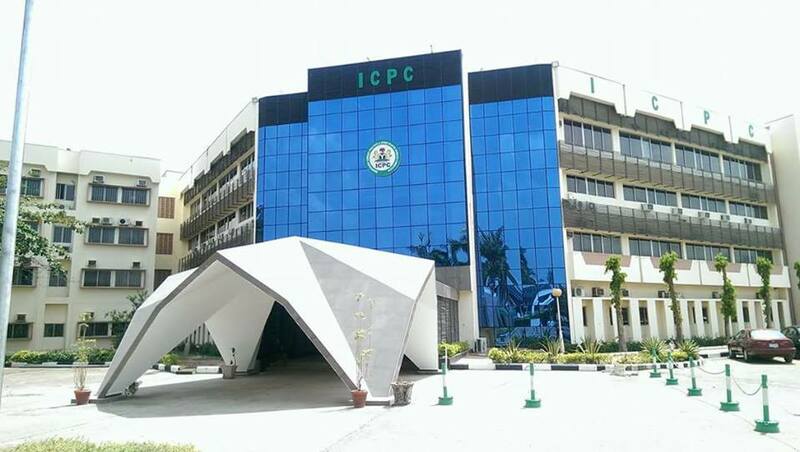 THE Independent Corrupt Practices and other Related Offences Commission (ICPC), on Tuesday, said it would collaborate with Independent National Electoral Commission (INEC) and security agencies to ensure that vote buying did not take place in the coming general elections in Nigeria. Acting Chairman of the commission, Dr Musa Usman Abubakar disclosed this in Abuja, while delivering his speech at the essay competition for secondary schools members of ICPC Anti-Corruption Clubs in Akwa-Ibom, Lagos, Kano, Rivers States and the Federal Capital Territory (FCT), prize giving ceremony in conjunction with Youth Alive Foundation and the support of the British Government Department for International Development (DFID). Represented by the Director, Public Enlightenment/Spokesperson, Mrs Rasheedat Okoduwa, the chairman said it is time for the eligible voters to think outside the box by not mortgaging their future and that of the generation yet unborn. According to him, we are in the election period now, all the adults and students who are above 18 years to take this message forward. We do not want vote buying. ICPC does not support vote buying. ICPC has a very robust partnership, collaboration with INEC to make sure that we do not allow this to take place because when we sell our votes, we are selling our future. “We are not going to hold those coming to power accountable if you have voted for somebody because they paid you money, you don’t have any moral right again to ask them how did they do, so we should not sell our right,” he advised. Speaking on the competition, the ICPC boss said about 1,539 students were mobilised in the clubs rejuvenation exercise out of which 322 drawn from anti-corruption clubs in 126 schools from Akwa-Ibom, Lagos, Kano, Rivers States and the Federal Capital Territory participated in the competition.The chairman congratulated the first five students that emerged best in the first round of the competition and urged others not to be discouraged if not emerged as winners, saying there is always another opportunity. According to him, this is part of the major function of the commission in preventing corruption by educating and fostering the support and cooperation of the public in the fight against corruption as contained in Section 6 (e & f) of the Corrupt Practices and Other Related Offences Act 2000. Abubakar then appealed to principals of schools and schools regulatory agencies to team up with the commission in kitting and making the anti-corruption clubs active as this would facilitate the students’ understanding and appreciation of the need to shun whenever they are.Earlier, Director, Education of the ICPC, Mohammed Ashiru Baba, recalled that the journey began when the Youth Alive Foundation approached the department with a proposal for an anti-corruption summit that would showcase the youth outreach programme of the commission. He explained that after the commission looked at the proposal coupled with the summit followed thereafter, many foreign technical partners approached the commission for collaboration. “In particular, the DFID of the United Kingdom decided to sponsor three projects of the Education Department through the Youth Alive Foundation, which is a registered member of the commission’s national anti-corruption coalition,” he explained.